Apple threaten's to abandon a cross platform product that allows developers to write code on multiple platforms in lieu of a propretary solution that only benefits Macs. While I'll not disagree that Metal may be a better performer, it seems like Apple is not doing the best to court and entice developers. Games on macOS is anemic at best and this may make it worse. A far bigger concern than games are scientific applications. Many programs used in science are developed using open-source, cross-platform technologies. OpenGL is the only viable 3D API available in these cases, even more so when we are talking about X-Windows based applications (which are more common in science than you might think). Dropping OpenGL would immediately cut off Mac users from such applications, as adopting Metal would be unfeasible, if not actually impossible. To give you some actual reference here: I'm a chemist, and of all the chemistry related applications which in one way or the other have 3D graphics that I use, have used, or know, about 95% would become unuseable without OpenGL. Only two programs, which are actually Mac specific and aren't very wide spread, have a slim chance of being ported to Metal. Cross iOS compatibility will more than make up for it. It should be pretty clear to you by now, most are referencing real games, not iOS titles. 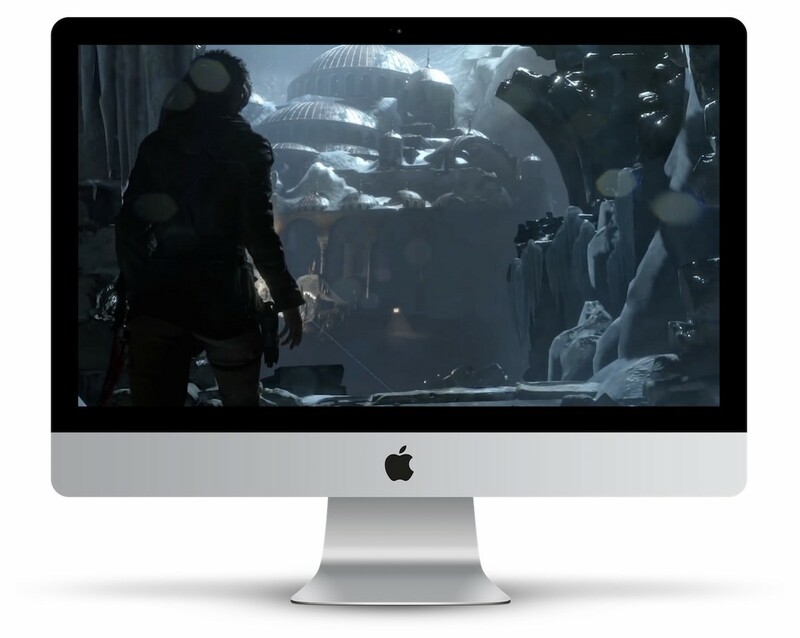 Mac gamers want access to the same AAA title PC gamers can access. Also want those games in a comparable time frame, not 2, 3, or 4 years later. You are the only one advocating some iOS/MacOS mishmash. That won't bring the AAA titles Mac gamers want. People want to be able to game on a Mac and not have to rely on Bootcamp to get decent performance.